We now proudly introduce to you Greens own branded raw meat and vegetable herb mix products, in compostable, biodegradable & recyclable packaging. We encourage other producers and suppliers to make the same changes where they can, it all helps our planet. 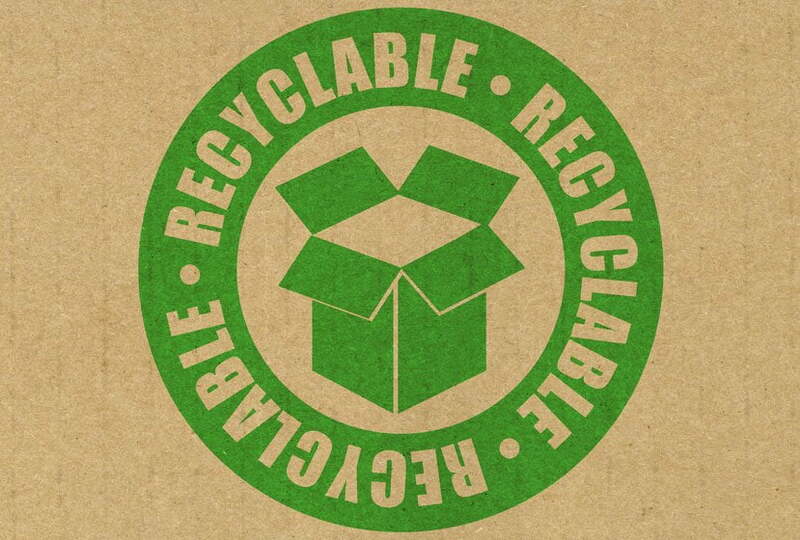 When we decided to redesign our own brand, top of the charts for design was eco friendly, compostable packaging. Recyclable pouches, which looked pretty but don’t compost, so didn’t meet our criteria. Compostable pouches, which would need to come from USA (not v eco friendly in the long run). Compostable bags, which look like cellophane, but decompose quickly, but sadly these are not yet suited to a freezable meat product so were also shelved. Compostable bagasse tubs made from sugar cane seemed to be an option but, due to DEFRA regulations we would need a sleeve to hold the tub closed, meaning extra printing and packaging. So wasn’t for us. Finally, we settled on tubs, which are Kraft board with a water based biodegradable, leakproof coating. Making the tubs Compostable, biodegradable & recyclable. Certainly an improvement for sure. We will not stop there! We are always on the look out for innovative, eco-friendly packaging, and keeping up to date with current products as technology advances is a priority. Huge changes in packaging over the coming years are expected, so we look forward to and continue to strive for a cleaner, happier planet and hope you will join us.